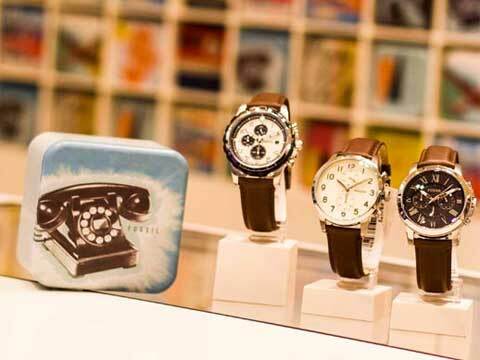 Fossil India launched its third stand-alone store in Vashi's popular retail hub-Inorbit Mall, Navi Mumbai. 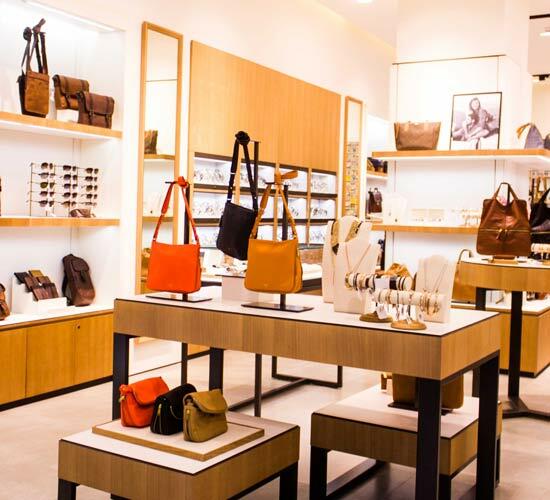 Fossil India launched its third stand-alone store in Vashi’s popular retail hubs - Inorbit Mall, Navi Mumbai. 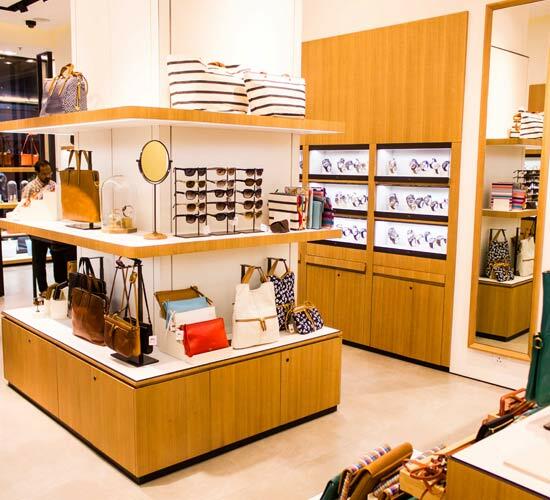 The store will serve as a one stop destination for Fossil products. Touted as a lifestyle destination, the store will provide customers an opportunity to discover crafted merchandise within a modern, and chic retail space. Commenting on the launch, Vasant Nangia, Managing Director, Fossil India Private Limited said, “The opening of the store marks the emerging foothold of Fossil in Maharashtra, which is an important region for the retail brand. We are happy to get the people of Vashi one step closer to the brand they have always loved. It brings the brand to life in a new and exciting manner. With its branded stores, Fossil jewellery also makes a sparkling entry into the Indian fashion jewellery market. 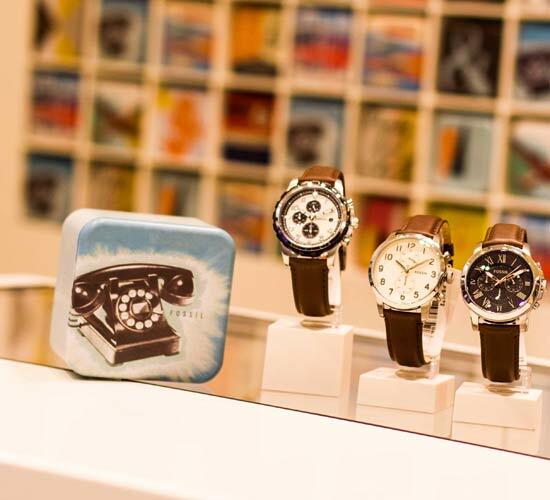 Synonymous with classy, chic and elegance, Fossil products ooze character and stand out to make a lasting impression”. Visitors to the store will also enjoy browsing the collections in a contemporary and chic atmosphere. The store is especially designed to elevate the buying experience, and is committed to conveying Fossil’s signature range of products and rich connotation to connoisseurs and enthusiasts.